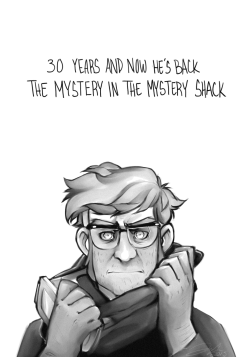 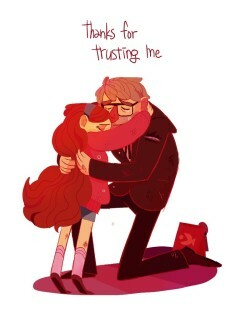 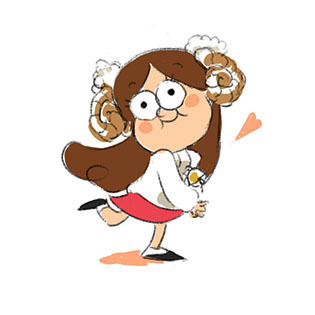 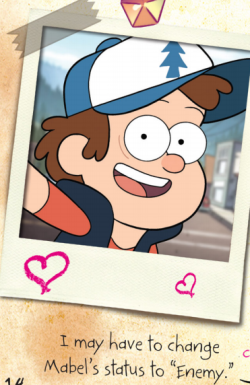 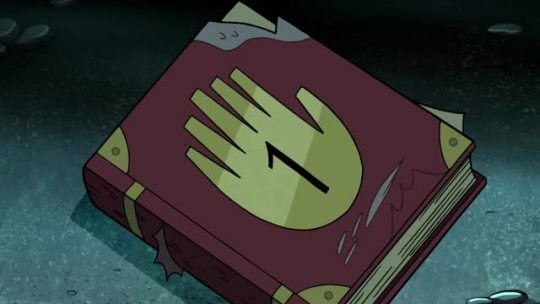 Gravity Falls fandom, 2013:Guys, I know this may seem a little far-fetched, but...I think Stan might have a secret twin. 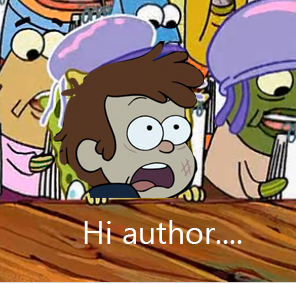 I know, it sounds dumb, but look. 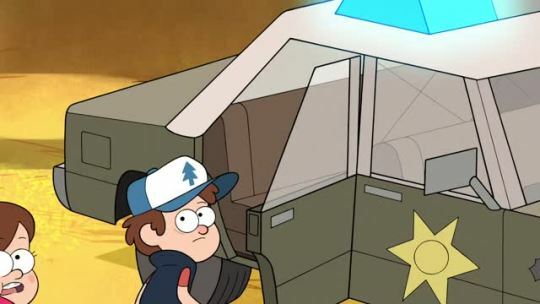 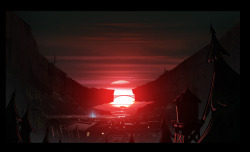 I have a few screencaps of license plates and memories that I think point towards some guy named Stanley...OMG, and what if he's the Author too?